DuckFans can look forward to three comics being released in April by IDW, and almost one each week! The month will begin with issue #20 of DuckTales, Disney Afternoon Giant #4 is out mid month, and Uncle Scrooge #44 will be our final comic for the month. DuckTales isn’t scheduled for an issue in May… and with IDW’s recent financial woes we are a little concerned. We hope to have confirmation that the book will be back in June soon. Until then don’t forget to pick these up from your local comic book shop or online at Amazon/Comixology. It’s another two-part adventure for Uncle Scrooge, Gyro Gearloose, and Huey, Dewey, and Louie as Fethry Duck joins the team in the “Saga of the Super-Intern!”What chaos will be unleashed in Duckburg this time?! Get ready for two more stories featuring your favorite Disney Afternoon characters! First up is Chip ‘n’ Dale in “Stranger Danger,”followed by Part Four of “Rightful Owners”as Uncle Scrooge and company conclude their epic mission across the globe! 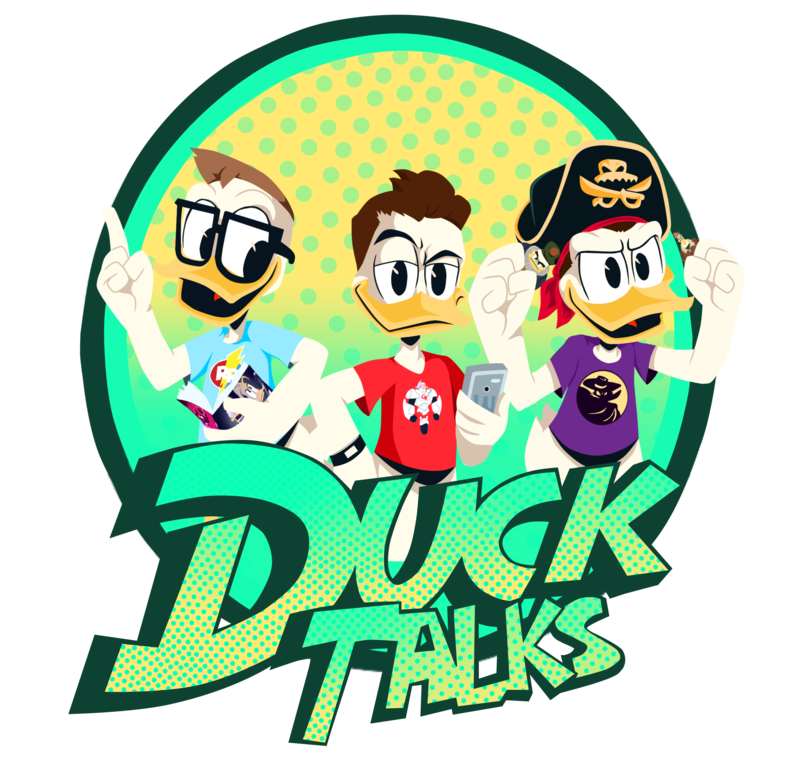 Next DuckTalks Episode #063 – The One Where Della’s On The Moon!